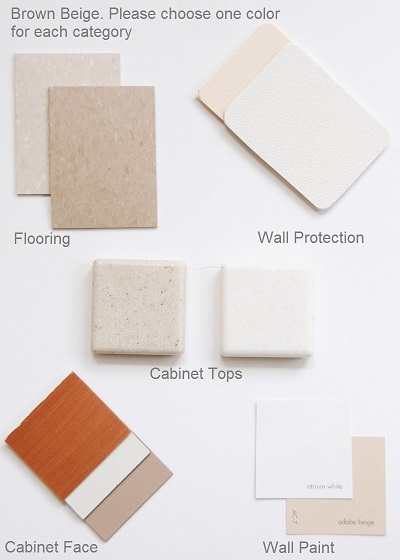 Interior Elements is a program for coordinating finishes in the preparation room. 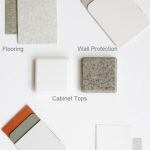 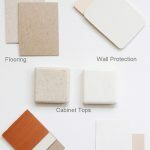 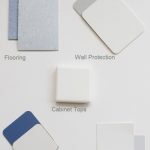 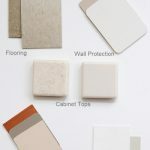 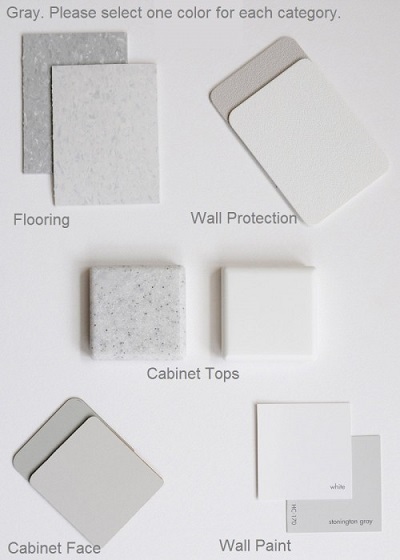 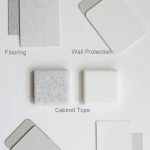 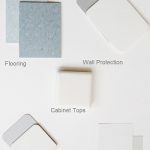 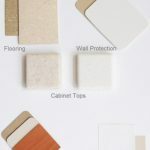 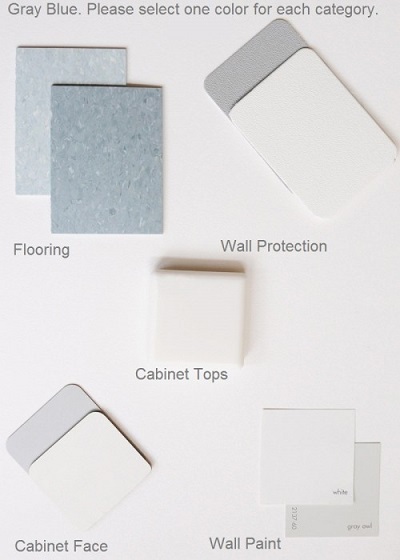 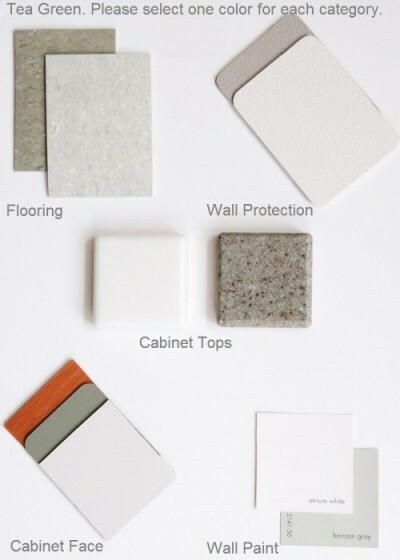 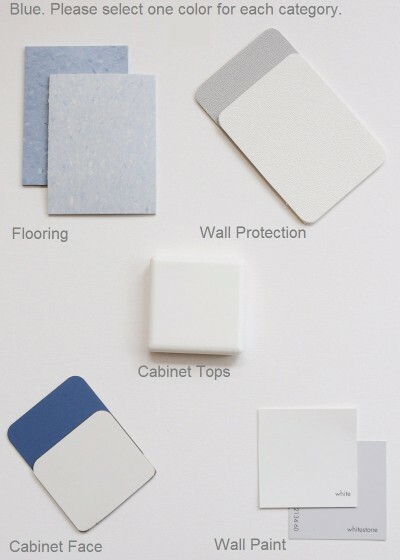 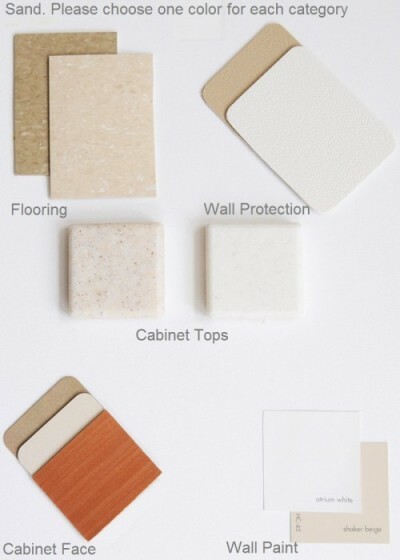 It offers a comprehensive palette of colors and surface materials for countertops, cabinet faces, wall coverings, rubrails, paint and medical flooring. 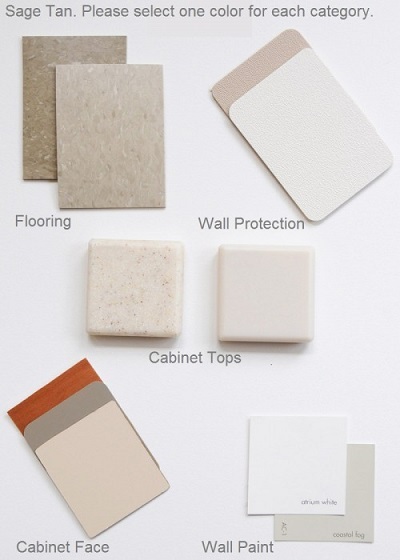 Choose from seven schemes compiled by a professional interior designer.